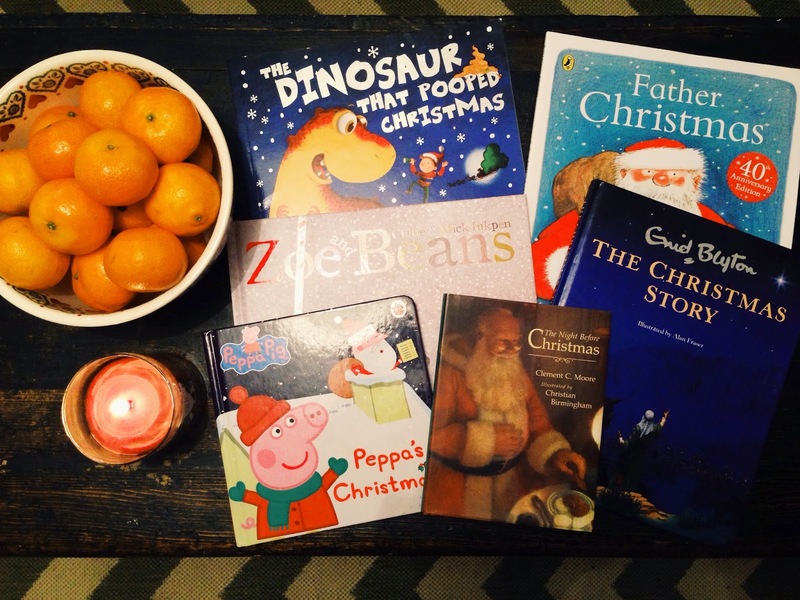 A lot of my friends seem to be jumping on the book Advent bandwagon this year. 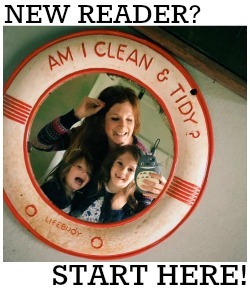 As an avid reader with two young children that also love books, I think this is such a lovely idea and one I'm really tempted to join in with next year! 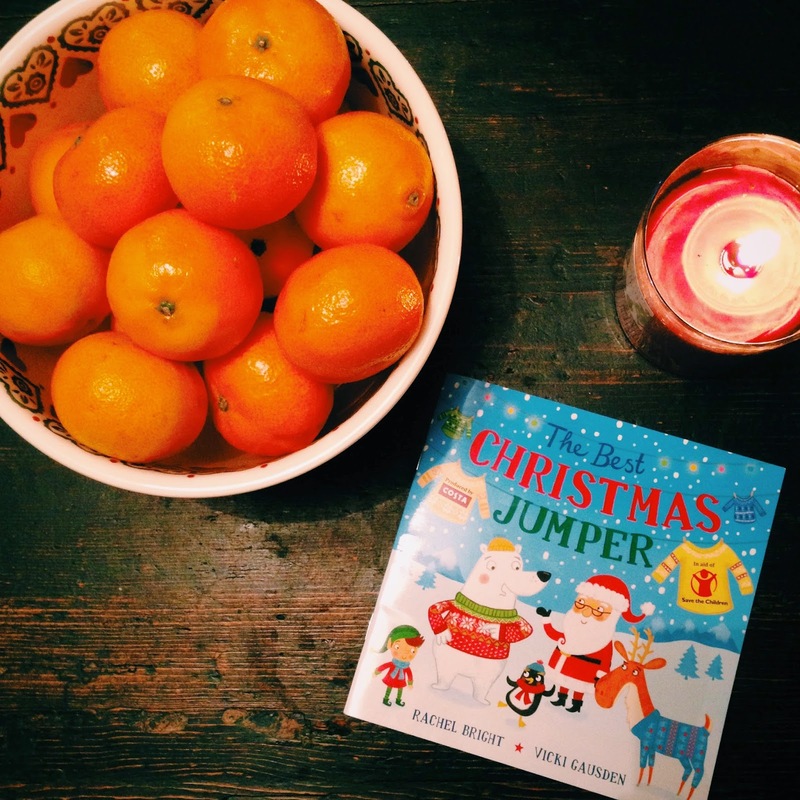 Last week we added 'The Best Christmas Jumper' by Rachel Bright and Vicki Gausden to our collection. This is a book produced by Costa in support of Save the Children's Christmas Jumper Day. It's a brilliant rhyming story centred around Costa's four festive cup characters, Father Christmas, Reindeer, Snowman and Elf (and Penguin and Polar Bear too) and the illustrations are just gorgeous. It also has a great moral; to work together and not argue! Thanks to Costa for sending us this little festive treat! Aw what a cute book! Didn't go in Costa today typically! hah!